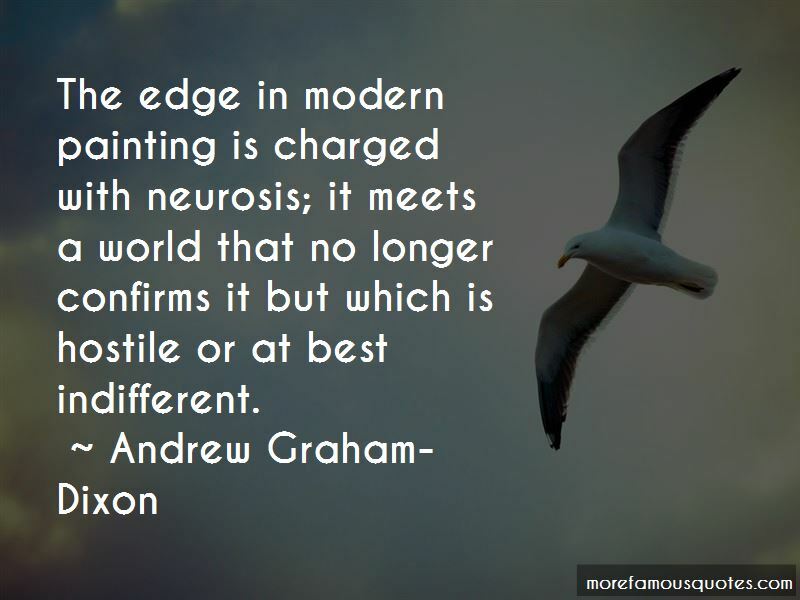 Enjoy the top 5 famous quotes, sayings and quotations by Andrew Graham-Dixon. Ann Winder-Boyle's small-scale encaustic pictures always reward a second look - they have an intriguing edge of darkness about them. 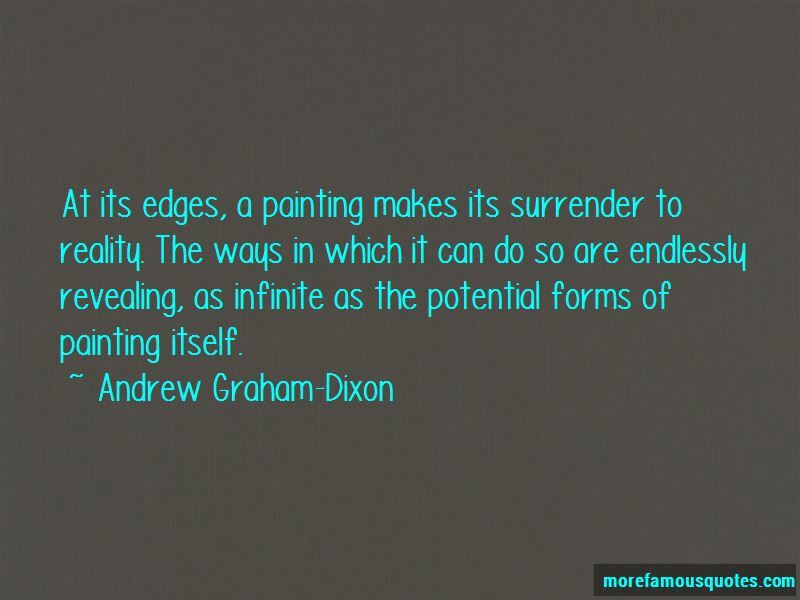 At its edges, a painting makes its surrender to reality. The ways in which it can do so are endlessly revealing, as infinite as the potential forms of painting itself. 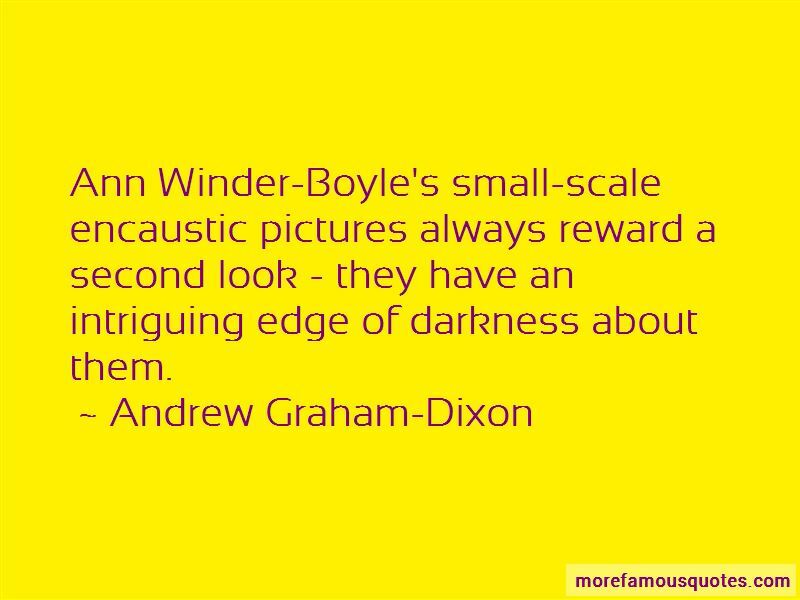 Want to see more pictures of Andrew Graham-Dixon quotes? 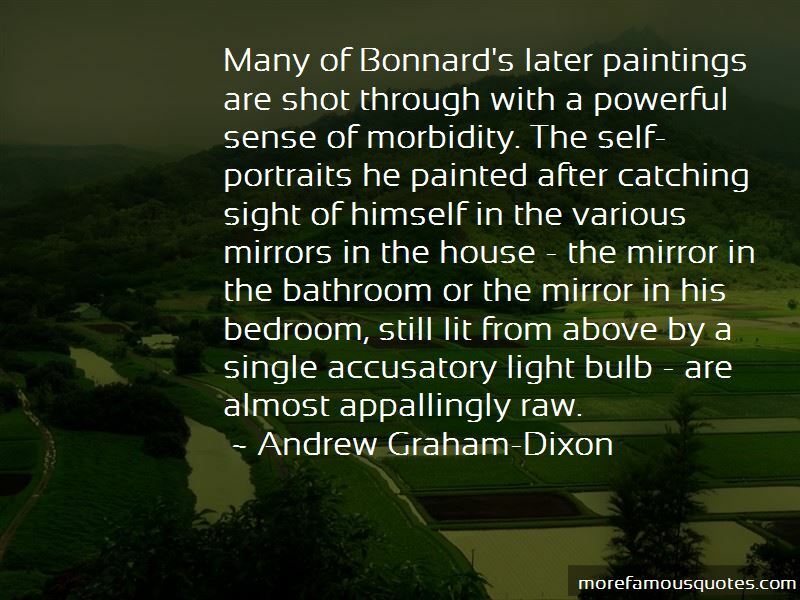 Click on image of Andrew Graham-Dixon quotes to view full size.